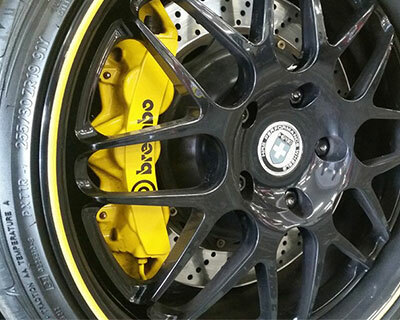 Time for a little more stopping power? 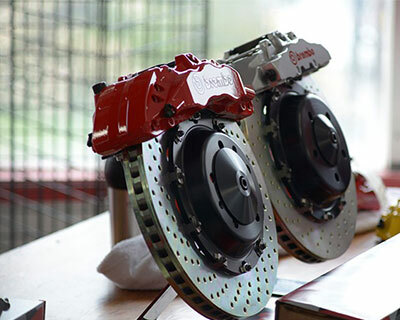 From upgraded pads and rotors to complete big brake systems, MAXRPM has you covered. 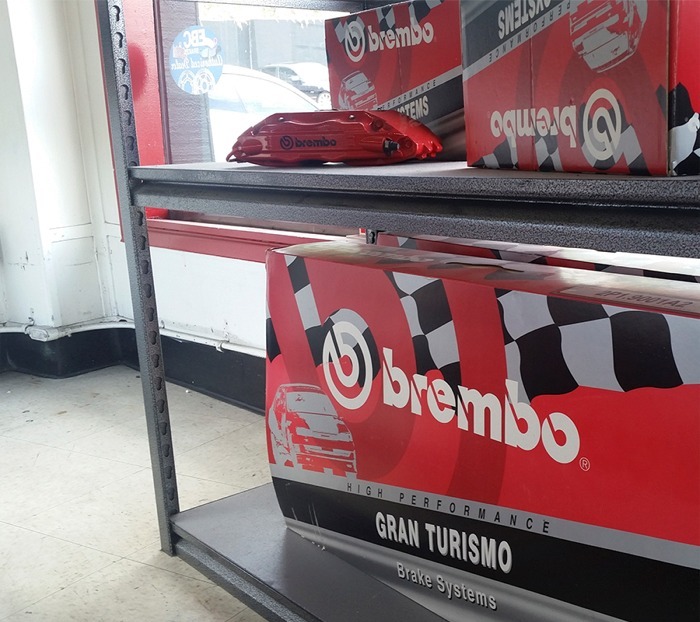 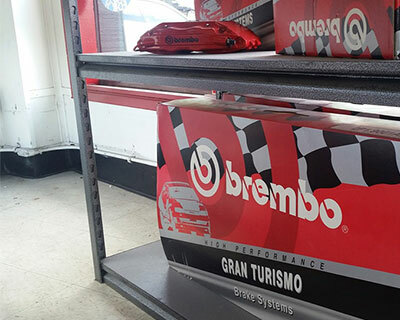 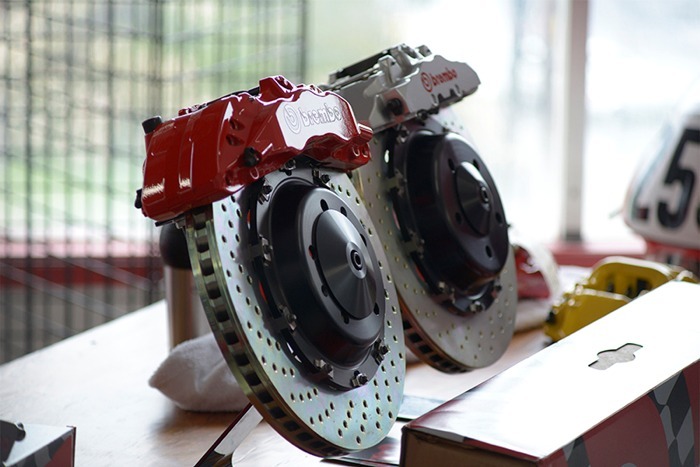 MAXRPM is proud to offer Brembo brake packages. 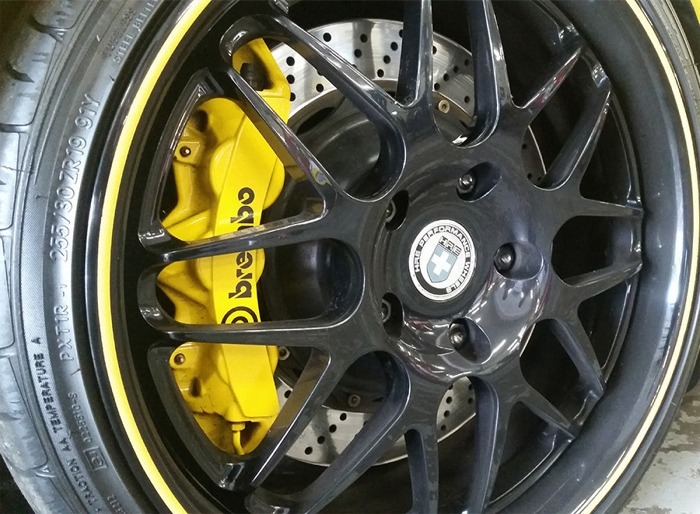 Send us an email or give us a call for more information or to build a brake upgrade package tailored to your vehicle.